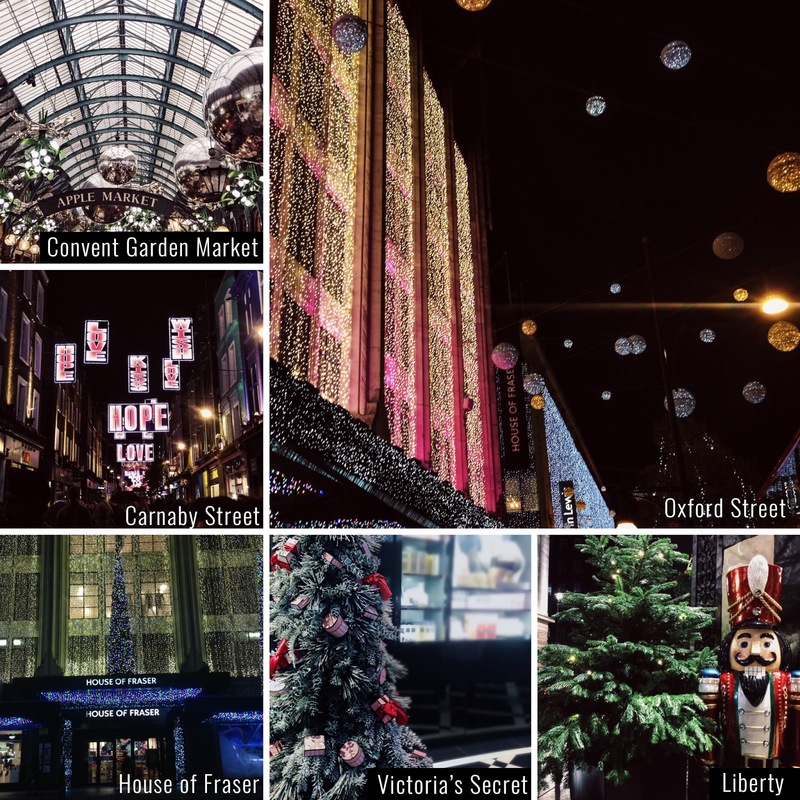 A melhor altura do ano para visitarem Londres, um frio desgraçado mas as iluminações de Natal façam com que valha muito a pena! Every year I go to all these places just to see the windows, the lights and feel the Christmas spirit. I love London this time of the year! You must be <a href="https://ararapintada.com/wp-login.php?redirect_to=https%3A%2F%2Fararapintada.com%2F2016%2F12%2Fits-most-wonderful-time-of-year%2F">logged in</a> to post a comment.